On the next page, select the Home Directory option from the Backup Destinationdrop-down menu. A full backup must be restored by the root user for the server. Backing up the website is very important as the owners must not take risks of losing their business. Starting your business from the scratch is not an easy thing so keep the security of the data that is available. The website backup services and awareness articles give the information about the importance of the website backup. It’s plain to see that a website backup is one of the most important steps in making sure your business becomes and remains a success. Don’t hesitate. Make sure you’re taking all the necessary precautions to protect your online presence and investments today. Most hosting providers don’t perform regular backups unless you’re paying for a website backup service. The website may face the Malware and other issues. The websites can be subject to various issues like Trojan horses, viruses, and other malware. … They get downloaded with other files that may cause harm to your website and computer. 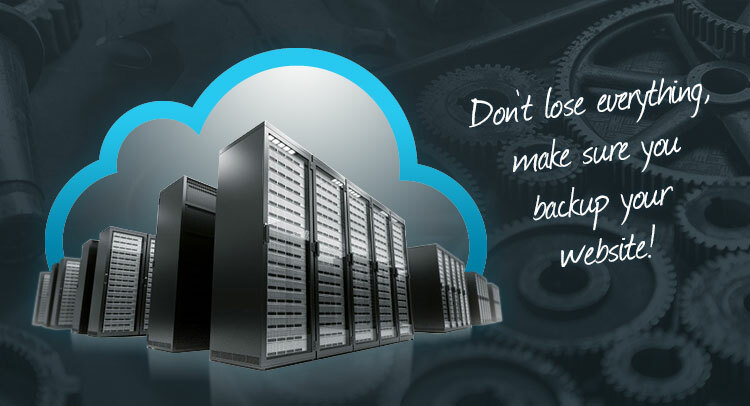 Keep the backup through the website backup service is very important. 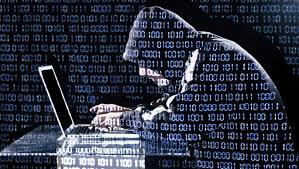 If any hackers gain the control over the website, and this may result in losing the data of the website. The hackers do not know the importance of the content that was created with such hard work. The websites might lose all the data, content, and files. But the owners of the website do not consider the importance of the website backing up. It is important as it keeps the files and the content saved. 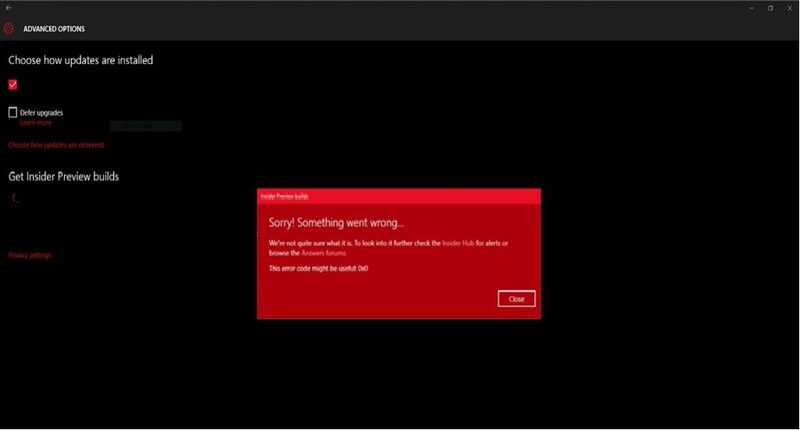 Server failure typically does not happen very often. When it does, it causes a lot of issues and unnecessary downtime of your website, especially if you do not have a copy of the files stored locally. Having a copy of your website will allow you to do a full website restoration quickly and efficiently. If your website was build using a CMS (Content Management System) there are a number of plugins and components that need to be upgraded on a regular basis. These updates rarely cause issues but it is important to have a copy of your website as it is better to be safe than sorry. The updating might include the features like safety, security or solving any issues. The webmasters know that the websites are at risk when they are updated, so they need a proper backup in case of any damage. The webmasters must use the website backup services before they update their system so that they can be feeling secure in case the updates may go wrong. The entire website can get offline for a particular period, and the components of a website like plug-ins, software, themes, and back-end programming might be at risk.